Looking for sun damage or brown spots removal services in Miami? Sun damage, age spots, liver spots, or brown spots usually first appear on the face and are the result of genetic susceptibility as well as sun exposure. Contrary to common belief they have nothing to do with age or the liver although one may get more as they get older. In addition to the face, brown spots often can occur on the chest, arms and any sun exposed areas. Sun damage, brown spots, or age spots do not respond to creams. They can safely and effectively be removed by a variety of laser treatments. 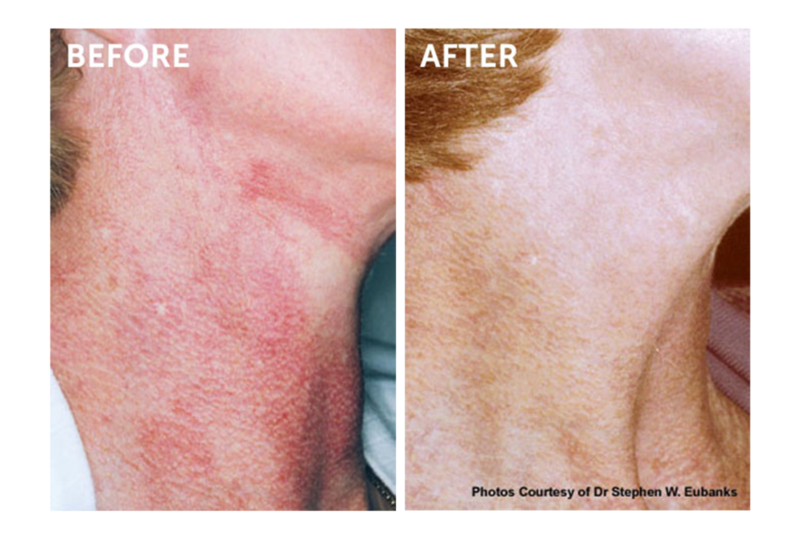 The most effective treatment for brown spots on the face is the use of Q-switched lasers. Often, one of our brown spots laser treatment is enough to eradicate brown spots safely and effectively anywhere on the body. Rarely a second touch up treatment will be necessary. Freckles on the face, chest, and back can also be effectively treated with IdeaLaser Cosmetic Center of Miami brown spots treatment. Feel free to contact us for a free consultation by filling the contact form. Along with aging and acne concerns, uneven pigmentation is one of the most common complaints skin care professionals hear in the treatment room. Changes in skin pigmentation can occur due to many different factors and can be the most difficult issue to tackle in the treatment room. Perhaps one of the most challenging pigmentary conditions to treat is melasma, a common disorder of hyperpigmentation that affects more than five million Americans. Melasma, also known as chloasma, is a tan or dark facial skin discoloration. It is one of the most challenging skin conditions to treat, and can reappear. In IdeaLaser Cosmetic Center of Miami we found the solution but the best way to understand the cure is to know the cause and how to treat. Melasma appears as dark irregular patches which are commonly found on the upper cheek, nose, lips, upper lip, and forearm. These patches usually develop gradually over time. Melasma does not cause concern for any other symptoms beyond cosmetic discoloration. The occurrence of melasma is commonly found with people of Native American, German, Russian, or Jewish descent. Melasma is commonly found in women that have a light brown skin type, and have had intense sun exposure. Patients with darker skin types have a higher level of melanocyte activity, and special care must be taken to prevent hyperpigmentation. People of African, Hispanic, Indian, and Asian descent, are at a greater risk of developing melasma and hyperpigmented disorders. Ultra violet radiation contributes to the development and the exasperation of melasma. UV radiation can cause both, an increase in melanin production and transfer, as well as an increase in the number of melanocytes. It is important to know, that patients with lighter skin types and living in an area of high sun exposure, are also at high risk of developing melasma. Melasma is a condition that is commonly found in pregnant women, women taking oral contraceptives, or women on hormone replacement therapy (HRT). In pregnant women, melasma tends to fade post-partum, but can return with subsequent pregnancies. The discoloration will usually disappear over a period of several months after giving birth. On the other hand, melasma caused by oral contraceptive use typically does not fade after discontinuing use of the drug. There are certain medical conditions that can bring the onset of melasma. The incidence of melasma increases in patients with thyroid disease, and can also be associated with Addison’s disease, which is an endocrine (hormonal) disorder. With Addison’s disease, a minor injury can stimulate the onset of this condition. It is thought that the overproduction of the melanocyte stimulating hormone (MSH) brought on by stress, can also cause outbreaks of this condition. 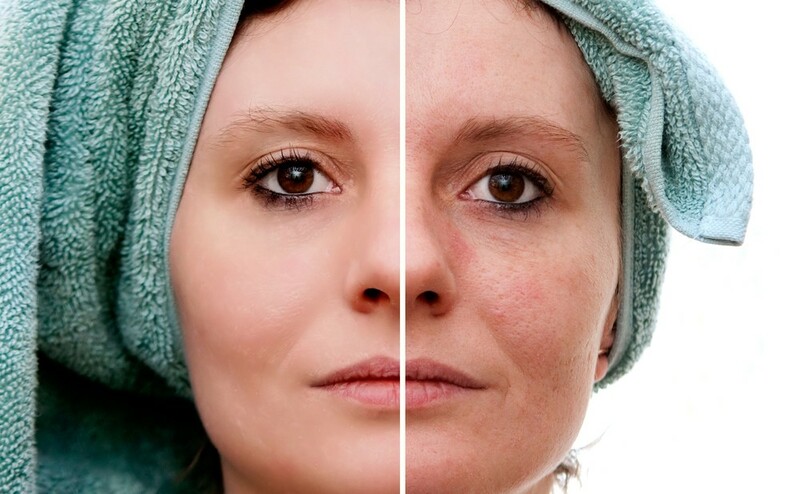 Other rare causes of melasma include allergic reaction to medications and cosmetics.